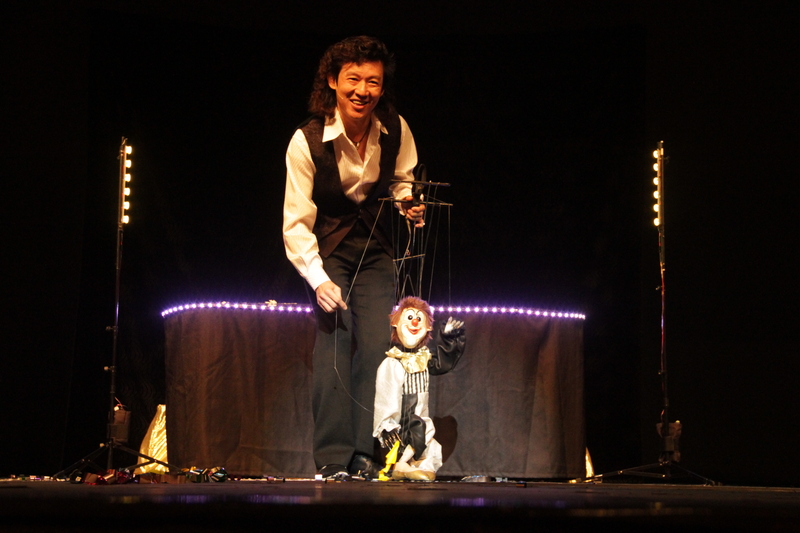 Welcome to the website of Puppet Party Magic! 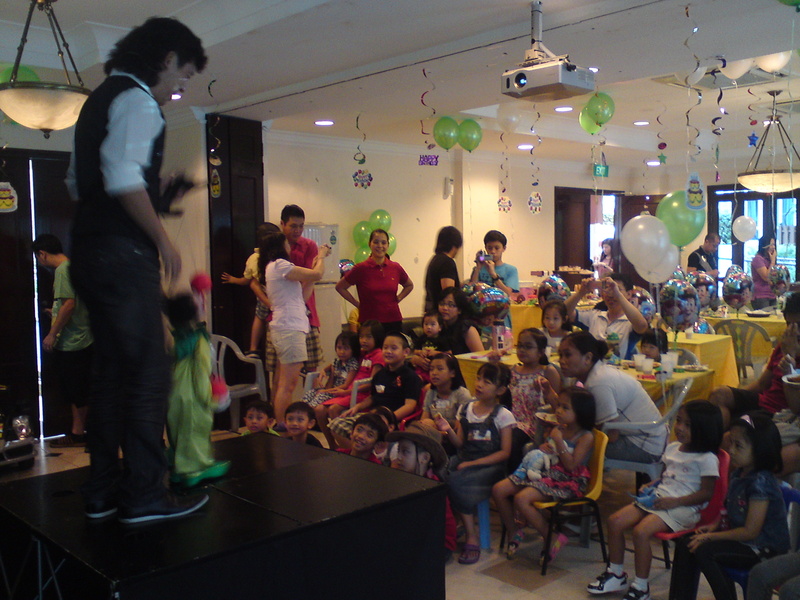 Based in Singapore, we specialise in exciting and fun-filled birthday/party shows for children from 4 to 12 years old. 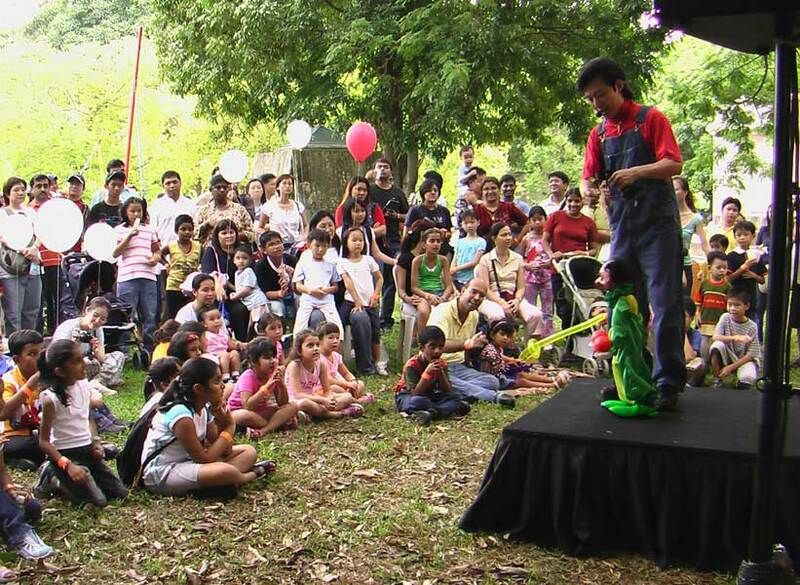 Using an exciting combination of unique string puppets, puppets, a touch of magic and side-splitting humour, Puppet Party Magic provides birthday and party shows with a difference! 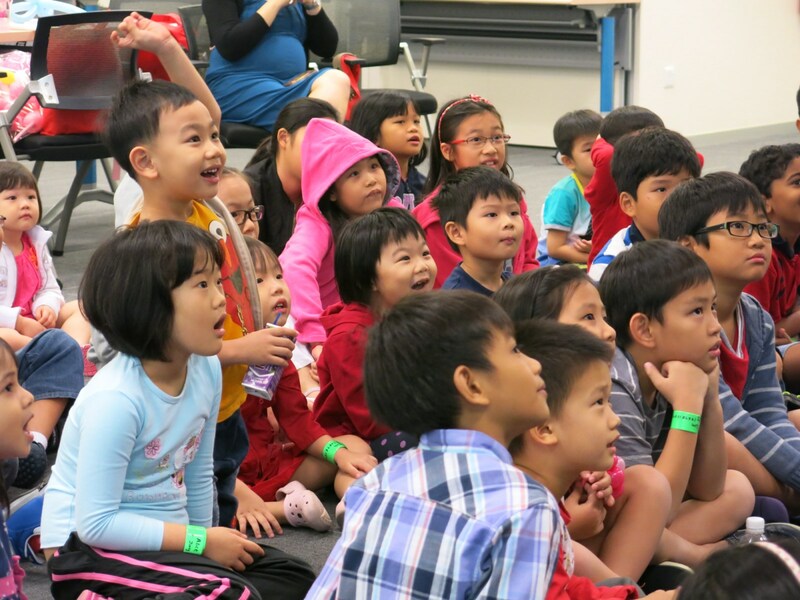 What’s Different about Our Shows? String puppets with a difference! 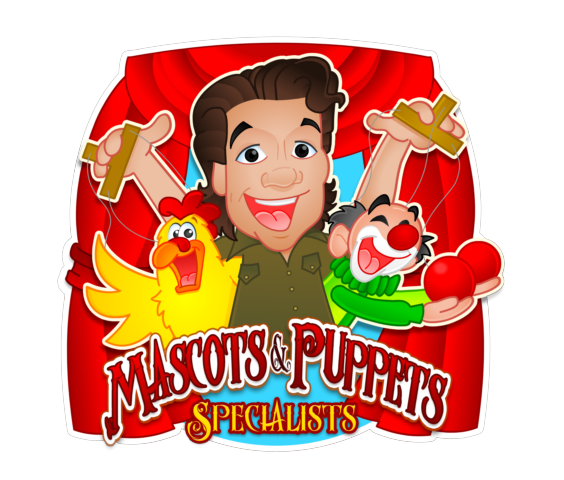 Your children will get to meet our unique and lovable string puppet characters (marionettes) who will delight them with their outrageous antics and actions! 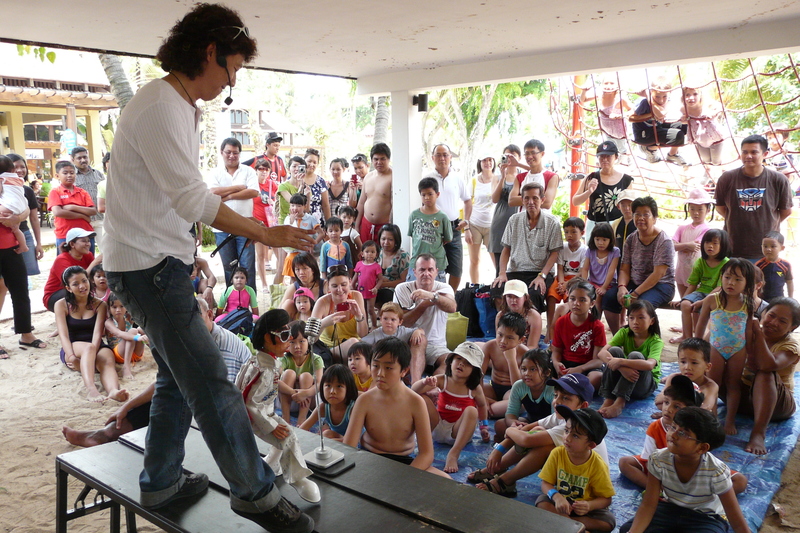 String puppetry is a rare and unique art form that requires a great amount of skill to manipulate. 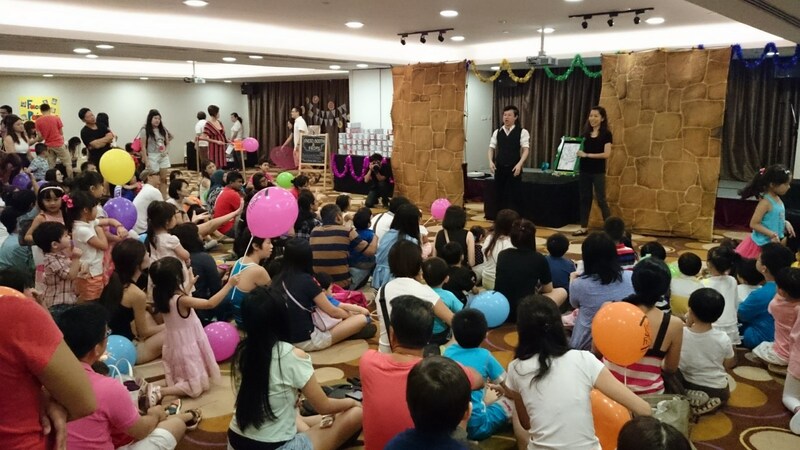 Your party will come alive with our exciting and wacky puppet characters that have unique personalities of their own! 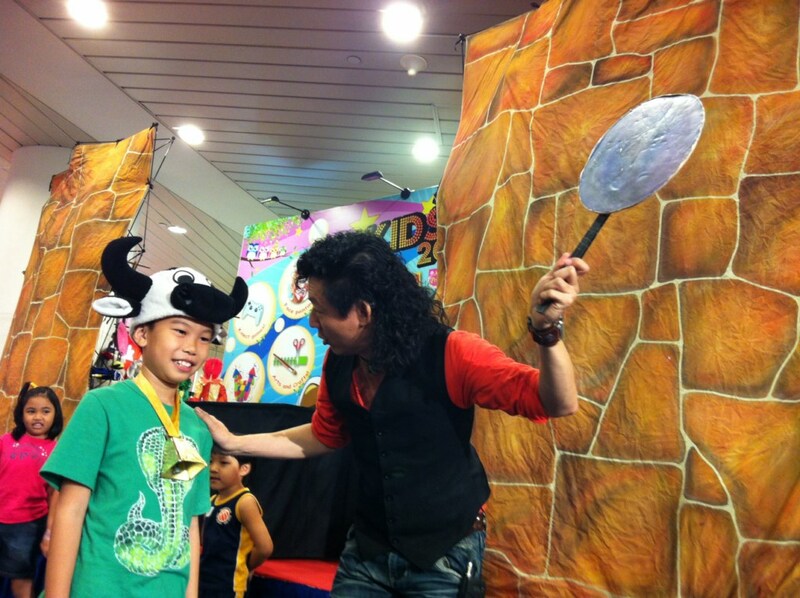 Featuring lots of audience interaction and family-friendly fun, your party will never have a dull moment! 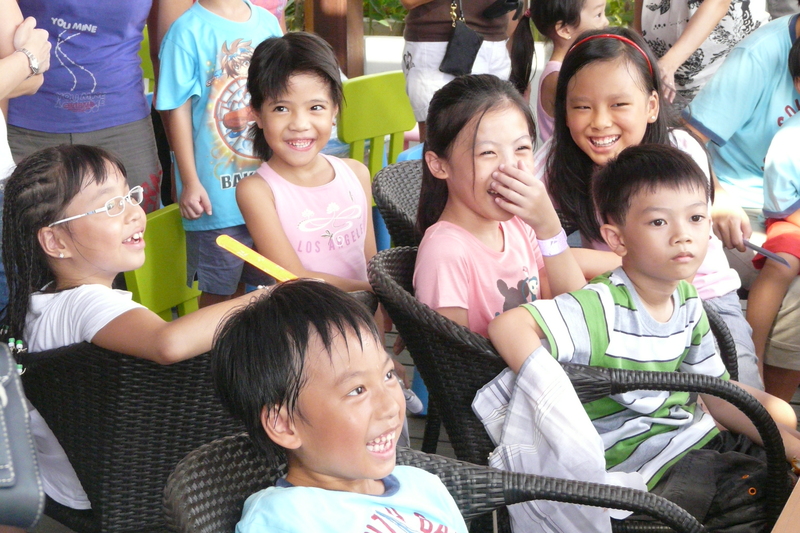 Children and adults will all have something to laugh at! 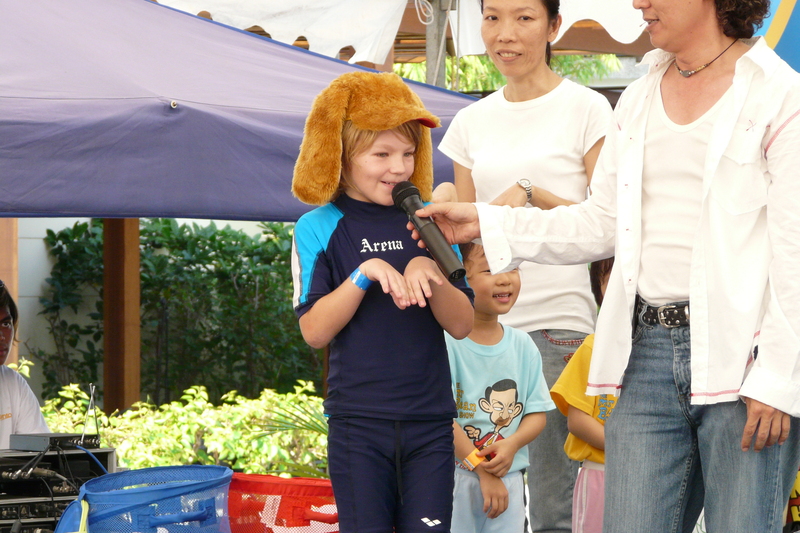 Click HERE find out more about our signature puppet and magic shows!